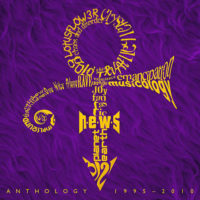 The bands scheduled to play include The Revolution and 3RDEYEGIRL, the New Power Generation, and Morris Day & the Time. 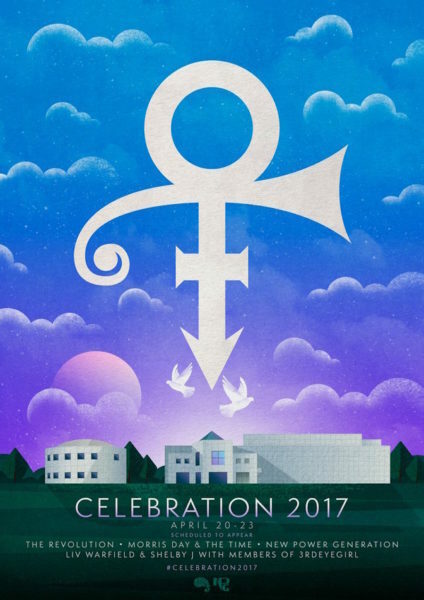 There will also be tours of Paisley Park, which is now a museum and has been open for tours since October 2016. 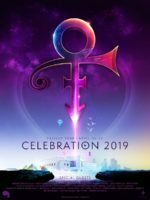 Tickets for the event will cost $499 and VIP packages available for $999 and are already available for purchase through officialpaisleypark.com. The company managing the estate are also currently taking pre-orders of reproduction Cloud guitars. 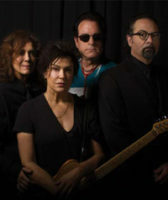 Produced by Schecter Guitars and priced at $1,750, customers can choose either blue or white and can be pre-ordered through officialpaisleypark.com. 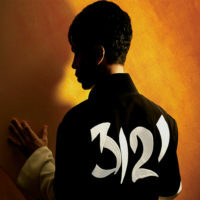 One of Prince’s original yellow Cloud guitars sold recently for $137,500, so the replicas will prove a must-have item for fans whether they can play the instrument or not.